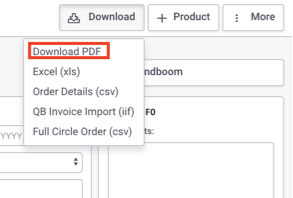 Open the Invoice, click Download from the upper right corner, and click Download PDF. The menu which appears will let you customize the type of form you want. 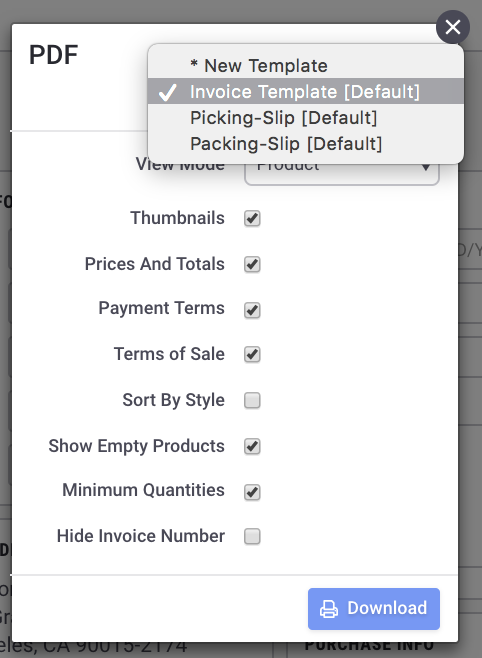 Select the invoices you would like to print or select All in the toolbar at the top of the page. Once the PDF has loaded, you can either print or save the file.